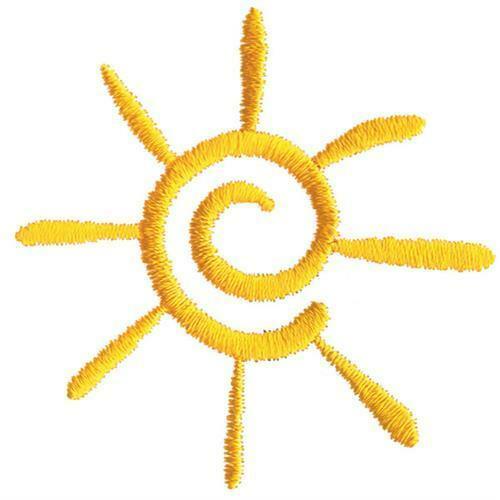 Bring some glowing sunshine into any projects with this very colorful and bright sun! Music is My Life - 3 Sizes! Finish Size 2.13" x 2.13"